Website Design and Build, Search Engine Optimisation, Marketing Resources and Social Media Services. Sure, you could have a go at building your own website. There are plenty of free WYSIWYG, webby thingies, whatchamacallits out there for you to try, and hey, you might even have a free day or so to have a go. But get it wrong and you actually run the risk of doing more harm than good – just as a good website can give you credibility, a poor one can give the impression you lack it. It’s better not to bother, and besides, you can build the best or worst website in the world but it still needs to be found through the search engines, which requires specialist knowledge – knowledge you don’t acquire overnight. At Hydra, we take the stress out of bringing a website to life for you. We manage the whole process from start to finish – not that your site should ever be ‘finished’. Your website should be constantly reviewed and updated in terms of content, search engine optimisation and advancements in technology. We are here to do that for you. We keep your website secure, backed up and working 24/7/365. We manage all the domain name (basically your website and email address) registration process, renewal, hosting, email accounts etc. So don’t even buy a domain without speaking to us first. Contact us now or read on for more information. Social Media is a great way of engaging with your client base / potential customers. It can also be fun to do in a way that traditional marketing doesn’t allow. As well a great way for you to stay informed of developments in your target market, social media is also a tool you can use to educate and empower your community, customers and prospects. One of the biggest advantages of social media is that it is easy, accessible and helpful for making a large impact. 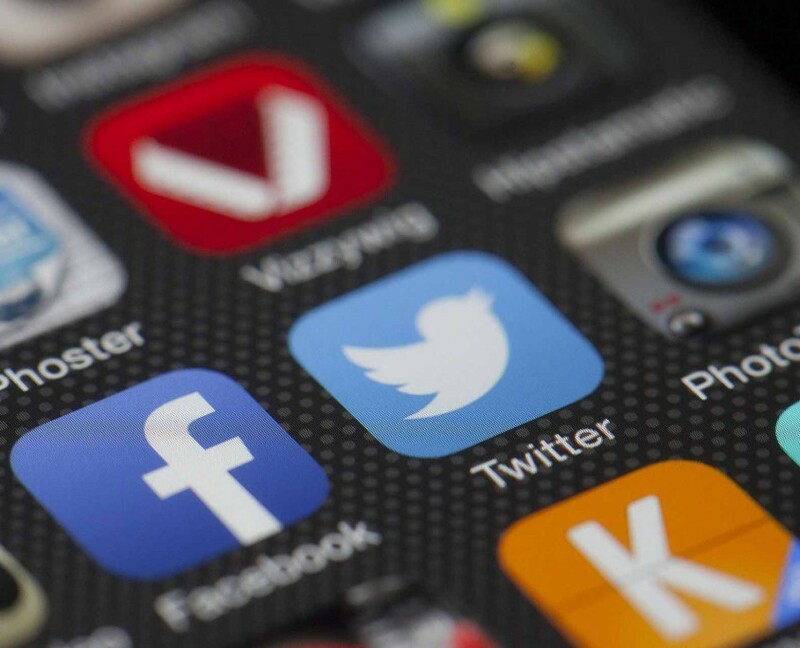 From posting educational videos to writing informational blogs or articles on forums, social media can help reveal the personality of your organisation. 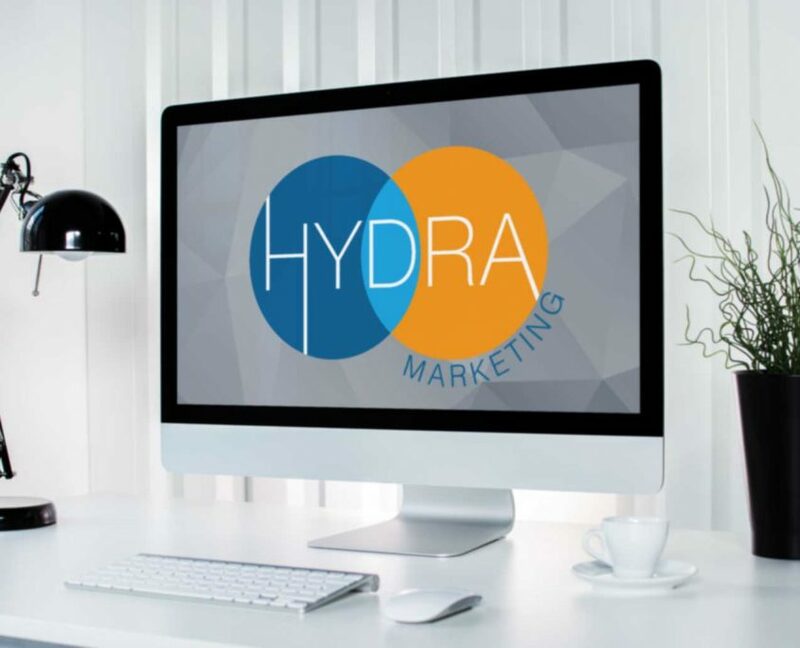 At Hydra, we will create and brand your social media accounts and drive more traffic to your website. So you have a new website, corporate image and brand. Now you need to market yourself, make it consistent and gain momentum in pushing the new you. Hydra’s marketing services can help with just that. From ensuring you have new stationery (letterheads, business cards, invoice templates etc) to branding your email signatures and powerpoint templates. But we can do much more than that. We can help you capture email addresses from visitors to your website, populate email databases and setup email campaigns and newsletters so you can keep in touch with your prospects and customers. SEO is about optimising your website content so it appears higher in search results than that of your competitors. At the time of writing, Google yet again changed the rules about how to ‘serve’ your website to potential visitors based on how your site is configured. 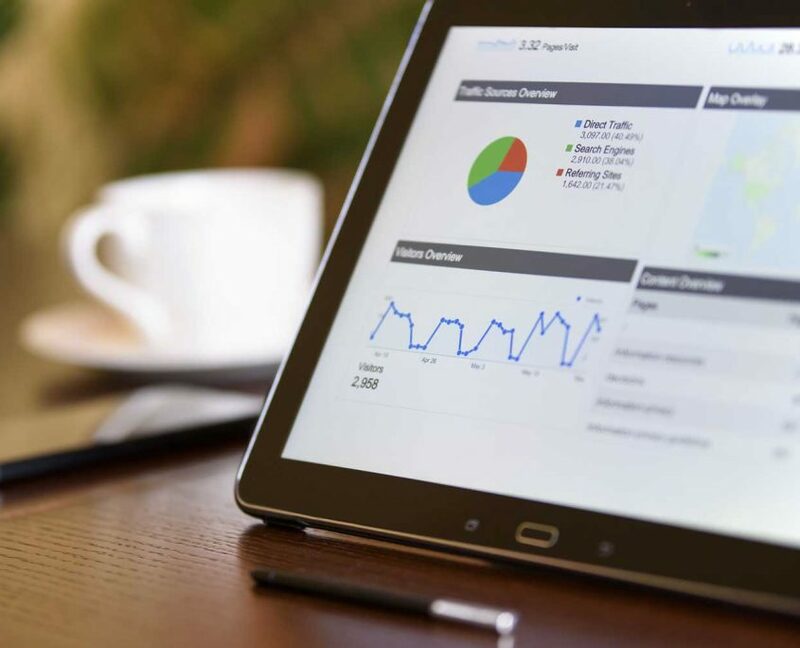 Given that almost 90% of internet searches are served by Google, it is important to know the ‘rules’ and techniques for good search engine optimisation. 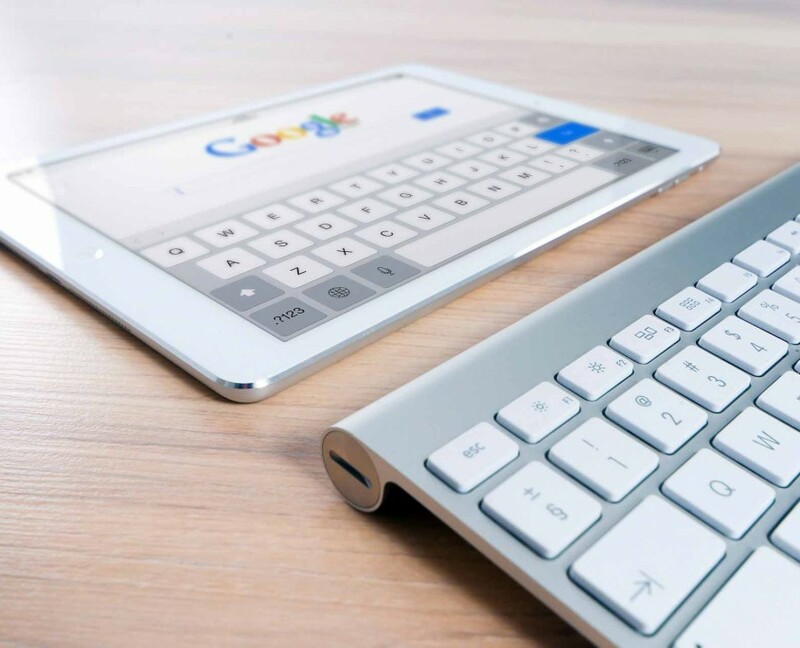 There are of course specific to-do’s for other search engines, but get it right with Google and you’re well on the way to raising your profile. Nobody can guarantee you a No.1 ranking, not even Google so don’t be fooled by false promises. Hydra does promise to keep up to date with the latest technologies so you don’t have to. Social media activity now plays an important role in SEO, so don’t be wasting opportunities by blindly posting to your accounts without knowing how to take advantage. Are you a small business or a new business start-up looking for Website Design and Marketing help?